Washington’s state legislature is considering a proposal to help alleviate the burden of balance billing, Public News Service reports. 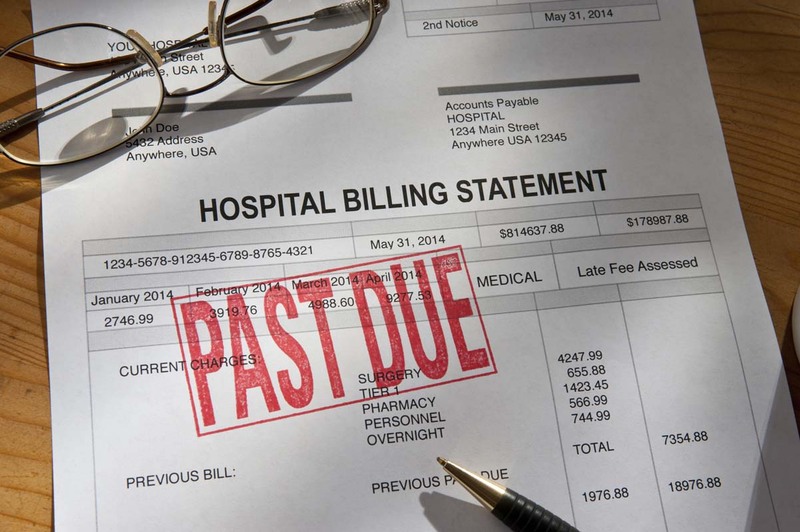 Balance billing, a kind of surprise medical billing, occurs when patients receive care from an out-of-network provider at an in-network facility. Consumers often end up with balance bills after an emergency situation. Dr. Nathan Schlicher, a member of the American College of Emergency Physicians, says that consumers should not be caught in the middle between hospitals and insurance companies. "As emergency physicians, we believe that if you feel like you have an emergency and a reasonable, prudent layperson would believe that, then you should seek care and we'll worry about the finances later," he states. The bill in question, HB 1065, would prevent insured consumers from being billed for out-of-network services at an in-network hospital or for emergency care. Consumers for Quality Care board member Jason Resendez told the Public News Service that health care is an especially important issue for Washington consumers. 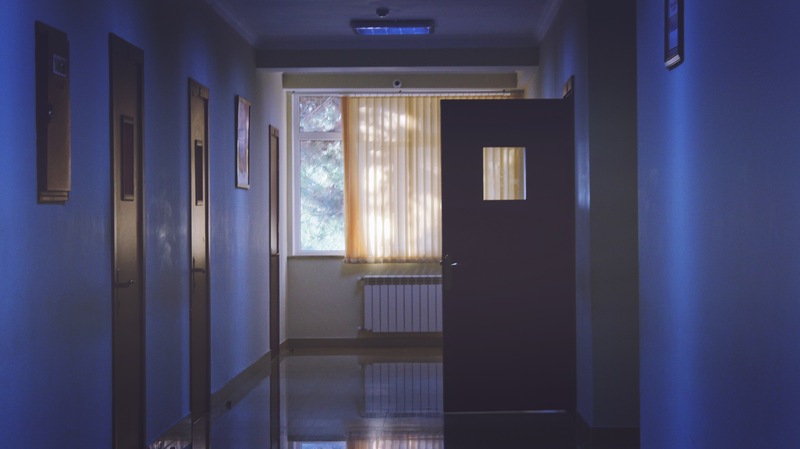 According to research conducted by CQC, 63 percent of voters in the state said they are frustrated by unexpected hospital bills. Echoing Dr. Schlicher , Resendez says consumers should be left out of disagreements between providers and insurers. 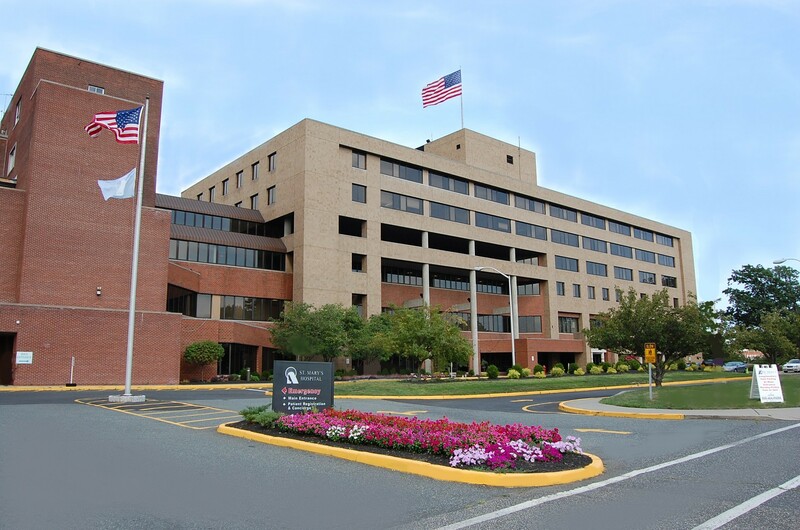 "And that's really where this issue should be addressed is between the insurer and the hospital system, figuring out what is fair and what is fair compensation and taking that burden away from the consumer and patient," he states.